In 2010, the Fundación AstraZeneca was inaugurated as a sponsor of the awareness campaign. "For the AstraZeneca Foundation it has been a delight to support the José Carreras Foundation's awareness campaign, to encourage and provide optimism to patients in their daily fight against leukaemia and in their plans for the future". 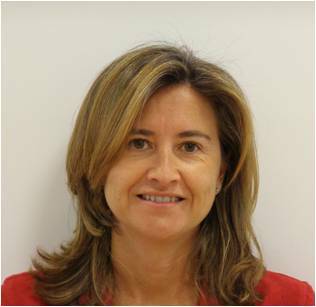 Carmen González, Manager of the AstraZeneca Foundation.